Need something to entertain the kids? 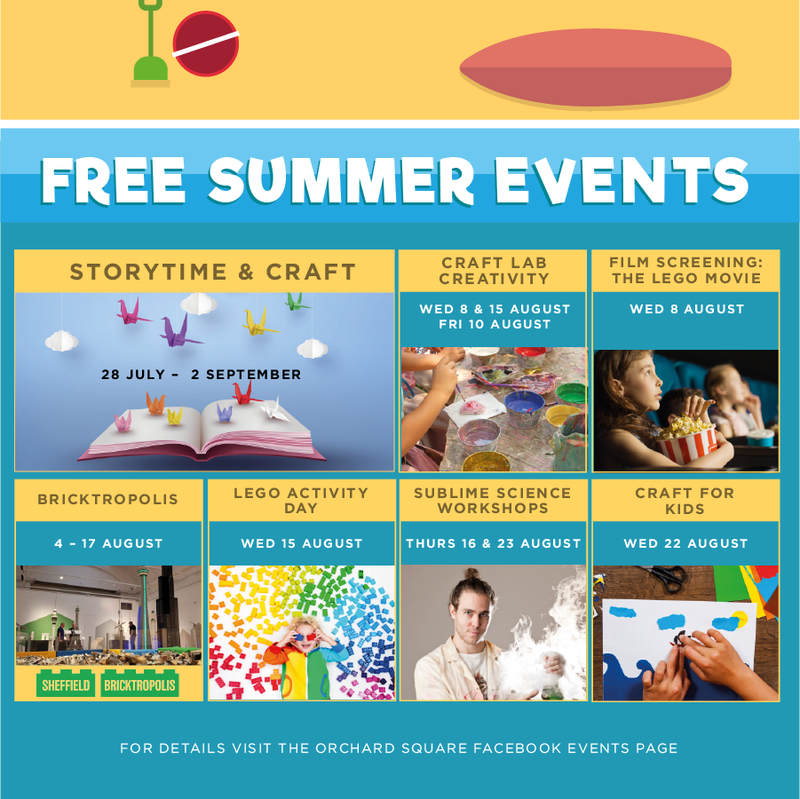 Lots of free fun activities in Orchard Square and our retailers. See our FB events page for up-to-date info – click here.